The FINANCIAL -- Over 360 fire-fighting personnel, 7 planes, 6 helicopters and 67 vehicles were mobilised through the European Civil Protection Mechanism in the past three weeks, to assist Sweden in combating the unprecedented forest fires. This is the largest European Civil Protection operation for forest fires in the last decade and the single biggest operation on forest fires in terms of deployment of staff. The operation included 815 flying hours and 8 822 drops of water, according to European Commission. Commissioner for Humanitarian Aid and Crisis Management, Christos Stylianides currently visiting Sweden, said: "Once again, Member States showed tangible European solidarity through the Civil Protection Mechanism. The devastating forest fires in Sweden have highlighted once again the impact of climate change and that we are facing a new reality. I deeply thank all Member States for their assistance and solidarity. Now is the time to collectively learn from these tragedies, and strive to strengthen Europe's Civil Protection Mechanism, so that we are collectively better prepared and stronger in responding to multiple disasters across the continent." The EU has coordinated the collective support to Sweden from Italy, France, Germany, Lithuania, Denmark, Portugal and Poland. Austria, Czech Republic and Turkey also proposed to help. Also, 37 satellite maps were produced by the EU's Copernicus programme. The EU is also funding €1.15 million in transportation costs for the mobilisation of support to Sweden from other European countries. During the visit to Sweden, Commissioner Stylianides is traveling – along with Sweden's Minister for Justice and Home Affairs, Mr. Morgan Johansson – to the areas mostly affected by the forest fires. He will meet some of the fire-fighters mobilised via the EU Civil Protection Mechanism, who have worked tirelessly for the past three weeks. The European Commission coordinates the voluntary offers made by participating states through the EU Civil Protection Mechanism, and can co-finance the transport of relief items and experts to the country in question. The mobilisation of assistance is coordinated through the Commission's Emergency Response Coordination Centre, which closely monitors developments and offers the possibility of transport co-financing for the offered assistance. The assistance can consist of items for immediate relief as well as experts and supporting intervention teams. In the case of fires, this can include fire-extinguishing aircrafts. The Commission has proposed to strengthen the European civil protection capacities through rescEU, – so that when multiple disasters hit Member States are better prepared. rescEU is based on two fundamental pillars; prevention and preparedness and greater response capacities, including the creation of European reserve capacities to act as a safety net when national capacities are overwhelmed. The rescEU proposal is a central part of President Juncker's agenda for a Europe that protects. 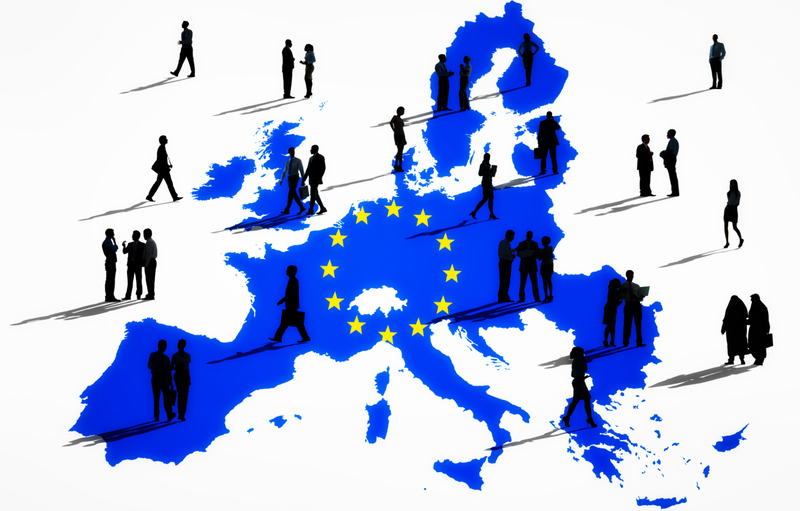 Next Article How common is self-employment among migrants in the EU?